COSCO is to introduce a new weekly call at DP World Southampton, as part of a rotation including St Petersburg, Russia; Kotka, Finland; Southampton, UK; and Rotterdam, Netherlands. The news comes after COSCO confirmed in February that DP World Southampton will be a permanent call on its feeder service. 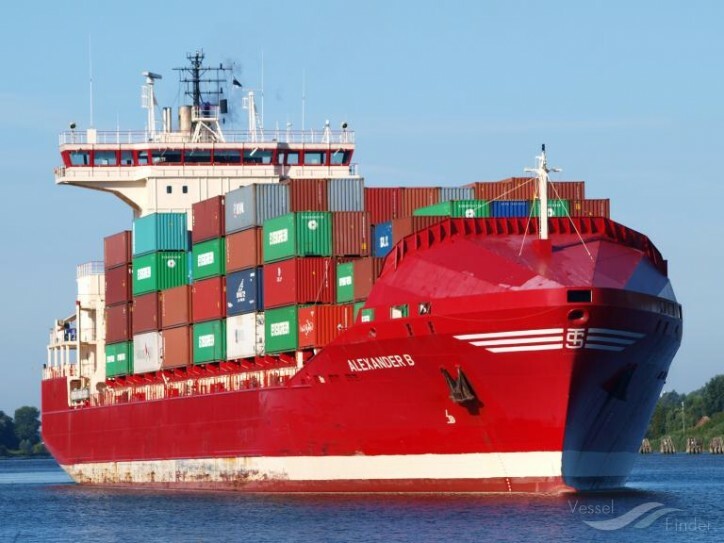 The MV Alexander B operated by COSCO shipping, is scheduled to call at DP World Southampton on 27th March. “Traditionally it is the ports on the east coast of the UK that serve Russia and the Baltics. This service will provide importers and exporters with an alternative option,” said James Leeson, Head of Commercial UK Ports, DP World. This news comes just after Unifeeder started a new direct service between Gdynia, Poland and DP World London Gateway at the end of February. This now brings the number of short sea and feeder services DP World’s UK terminals can offer shippers seven weekly sailings. A strong indication that shipping lines and their customers see the evidence for how our location can benefit the whole supply chain. “At a time when UK businesses are putting supply chain contingency plans in place, DP World already has the customs clearance systems facilities and infrastructure to keep trade flowing.